The 2017 Land Rover LR4 is a great choice for drivers in Arnold and Baltimore, and its thanks in large part to its performance. With ample versatility and impressive engine power, this model is one that you’ll certainly notice when you’re on the road, and you’ll enjoy getting behind the wheel. Explore the performance features of this new model below. The 2017 Land Rover LR4 is a very versatile vehicle that Arnold drivers will appreciate. For instance, this model allows you to quickly switch the Terrain Response on, which automatically adjusts the engine, throttle, and transmission so you can enjoy more adventures, even on uneven terrain. 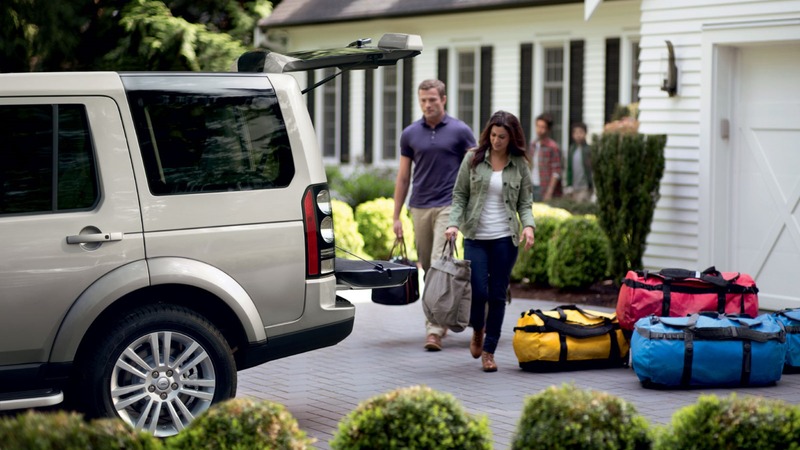 The Land Rover LR4 also boasts an impressive towing capacity, which means you’ll love bringing this one along for the ride. When you have this model, you can tow up to 7,716 pounds. In addition, you’ll also enjoy the Trailer Stability Assist, and this helps your vehicle trailer stay in control when you’re on the Baltimore roadways. Plus, hitching and towing technology is also available, so don’t hesitate to check it out. When you’re discussing performance, you need to think about what’s under the hood. The Land Rover LR4 comes standard with a 3.0L supercharged LR-V6 engine, which offers an impressive 340 hp and 332 lb-ft of torque, giving you a thrill throughout Arnold. In addition, you can experience going from 0-60 in only 7.7 seconds, so you can hit the road quickly. Finally, the eight-speed automatic transmission makes it easy for you to switch gears. So, when you want to experience power in an attractive vehicle, this is the one you need to bring home today. 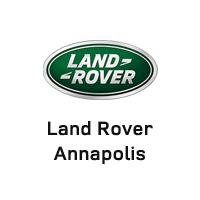 Baltimore and Arnold drivers know that the 2017 Land Rover LR4 is the best choice, so visit Land Rover Annapolis today to start your journey. Our dealership is located at 101 Ferguson Road in Annapolis, and we have a wonderful inventory for you to experience. Contact us today at 410-907-8300 to schedule your test drive or apply for financing. Our team is here to help you.